Chris Dawson has been granted bail after murdering his wife, Lynette. BREAKING: Chris Dawson has been granted bail after he was charged with murdering his wife. 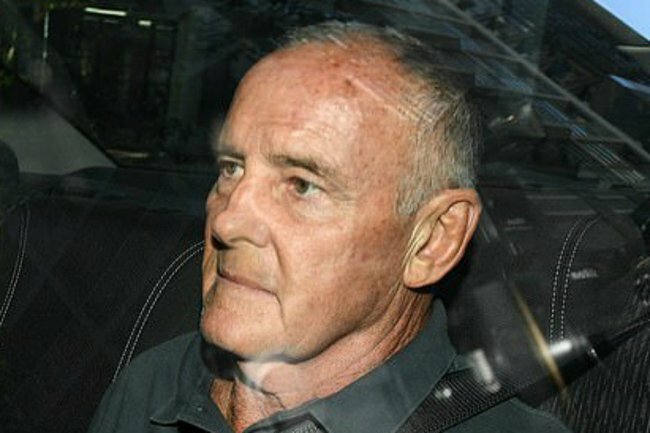 Chris Dawson has been granted bail after he was charged with murdering his wife, Lynette Dawson, in Sydney in the 1980s. The former rugby league player intends to plead not guilty to killing his wife, who was 33 when she disappeared from Sydney’s northern beaches in 1982. At Central Local Court on Monday, magistrate Robert Williams granted the 70-year-old’s bail application. According to 9News, Dawson will have to deposit $1.5 million as security, will have to report to police daily, and won’t be allowed to travel more than 20 kilometres from his Queensland home. Dawson was arrested in Queensland on December 5 and charged with Lyn’s murder. The 70-year-old former rugby league player was the focus of the 2018 true crime podcast The Teacher’s Pet which presented new leads in the case of Lyn Dawson, who hasn’t been seen since 1982. At the time of Lyn’s disappearance, her husband insisted she had left on her own accord, to join a “religious group” on the north coast. But 36 years later, no one has seen or heard from Lynette, including her two daughters Shanelle and Sherryn. It has also emerged that Chris was not the gorgeous, doting husband he might have appeared to be from the outside. Many people who knew the Dawsons were aware that Chris was, in fact, engaged in a secret sexual relationship with one of his students, Joanne Curtis. As a physical education teacher at Cromer High, Chris Dawson was involved in a number of sexual activities with 16 and 17-year-old students. Sometimes, these encounters also included Chris’ twin brother Paul. In 1980, when Joanne was just 16, Chris initiated a love affair with her. 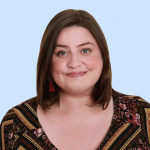 She started babysitting for his family, and in 1981, under the guise of trying to ‘help’ Joanne escape her tough home life, Chris moved Joanne into the family home. Friends and family of Lynette believe Chris murdered his wife so he could be with Joanne. In 2001 and 2003, two separate coronial inquests concluded Lynette was murdered by her husband, but up until now Dawson had never been charged for the crime.